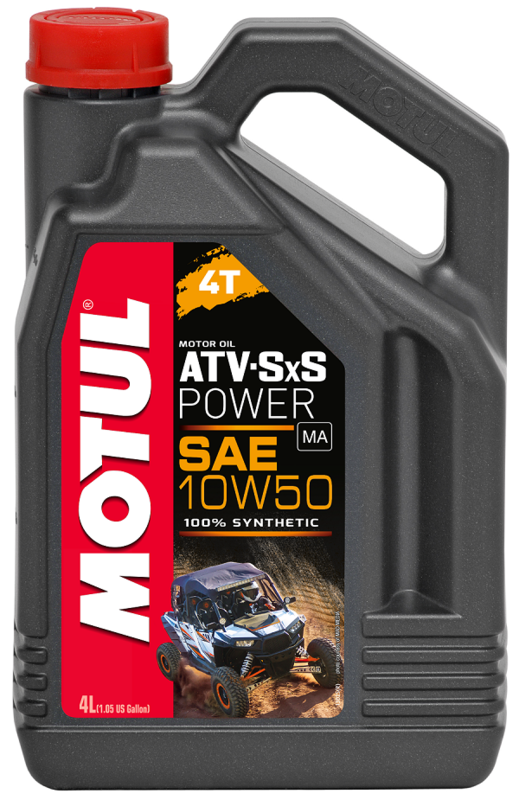 This is a 100% synthetic lubricant manufactured for 4-Stroke ATV And Quad bikes. This can be used for lead, unleaded and biofuels. 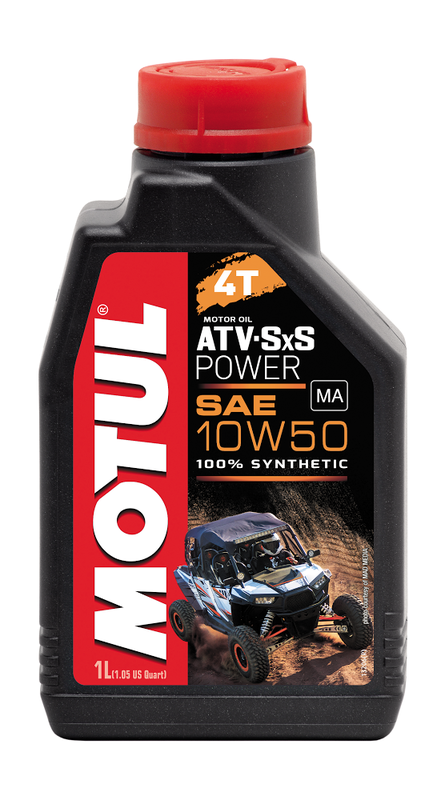 Anti-wear additives and shear resistance for better gear protection and life time.Standard viscosity grade recommended by ATV and Quad manufacturers. Suitable for use in hotter temperatures.